About a week ago I purchased some tea tree oil because I have heard how amazing it is for fighting acne and well I have some acne I want to get rid of. Tea tree oil is known for its disinfecting and soothing properties which are great for helping fight acne. Because this is an oil it will not dry out your skin, which is great for us dry skin girls. Spot Treatment: You can apply it directly on a blemish with a cotton swab, or if you find that pure tea tree oil is to potent for you skin you can add it to some homemade spot treatments. [Like aloe and tea tree oil or honey and tea tree oil]. Face Mask: You can add a couple drops of the oil into your favorite store brought or home made mask. Shampoo: Add a couple drops of the oil to your shampoo to help fight dandruff and itchy scalp. 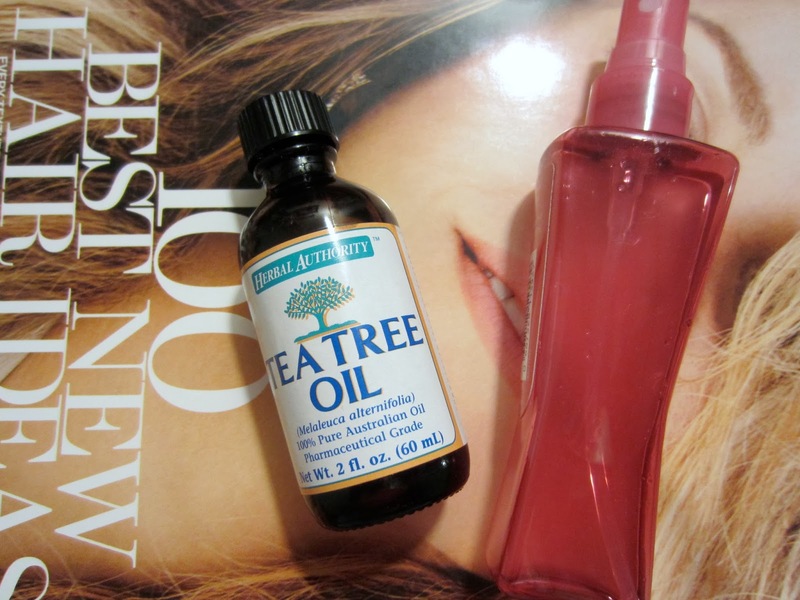 Mist: Dilute a couple drops of tea tree oil in purified water and store in a spray bottle. You can then use this to spray your make up brushes, your face, pillow cases, etc. This will help keep things sanitized. Serum: You can take your favorite face oil [coconut oil] and add a few drops of tea tree oil, then combine to create your very own serum. When these two oils are combined they help reduce redness, whether it be a rash or a breakout. 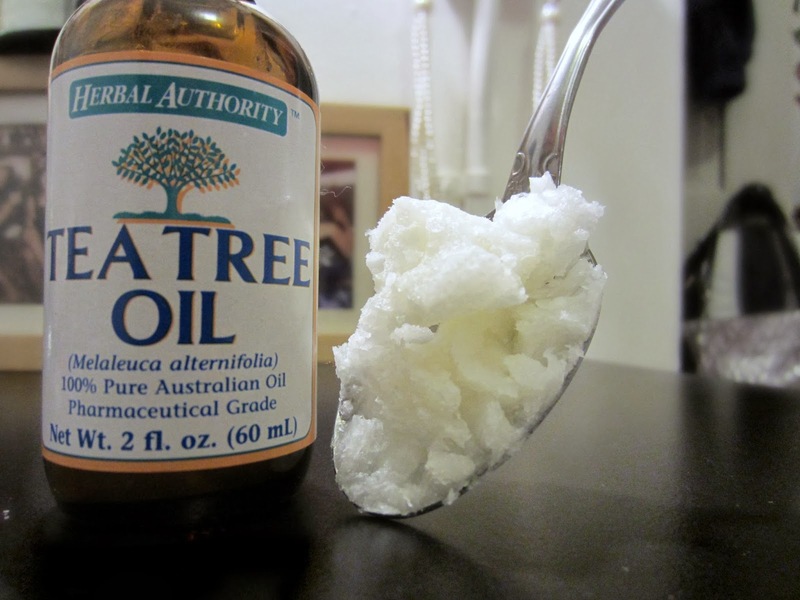 Tea tree oil also has a bunch of other uses such as household and health. If you do end up trying tea tree oil make sure you purchase 100% Pure Tea Tree Oil. I purchases mine off Amazon, but you can find this is your local health foods stores. 16 comments on "Tea Tree Oil Uses"
Oo this sounds good! I'm loving the idea of face mask with some tea tree oil! 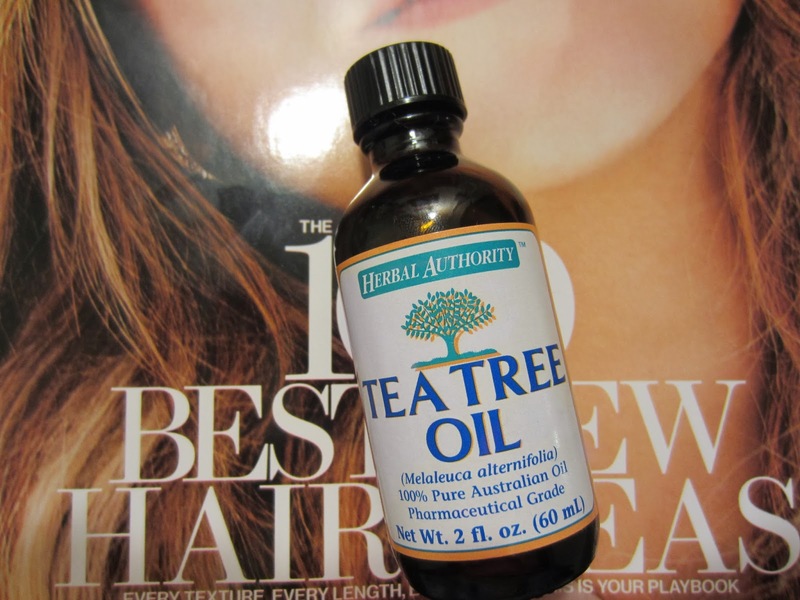 I love tea tree oil. Always keep a bottle in my make up collection, just in case of a breakout. 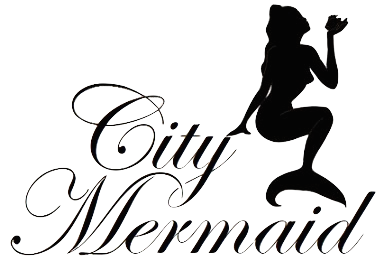 Hey, can you double check if you followed me on FB, Bloglovin and GFC as you said, I am not sure I can see it :( Check and tell me again.. I have always heard about how awesome Tea Tree oil is but didnt even know where you could use it. (Like your face or hair or body? I was so confused!) But this post really told me a lot! So now I feel the need to go out and buy some! Great post! I need to pick up some tree tea oil again.